Dr. Snow is a Board Certified Rheumatologist. He received his medical degree from The University of Toledo College of Medicine in 1990, completed Residency in Internal Medicine at Allegheny General Hospital-Western Pennsylvania Hospital in 1993 and Fellowship in Rheumatology at University of Pittsburgh Medical Center 1995, and as been in private practice since. Dr. Snow has been married to his wife Daphne since 1990. They have three children. He loves to spend time with his family- snowboarding, boating, biking enjoying the outdoors. He is very dedicated to supporting his community; high school athletics, Arthritis Foundation Walk and his church and the church youth group. He is the co-chair of the Greek Festival at St. Nicholas Greek Orthodox Church. In 2013, he was named the Medical Honoree for the Arthritis walk. 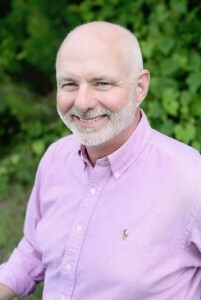 His professional memberships include American College of Rheumatology (ACR) and North Carolina Rheumatology Association (NCRA), of which he served as treasurer. 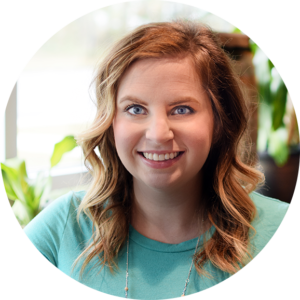 Cara Bailey is a certified Physician Assistant, born and raised in Raleigh, North Carolina. She received her physician assistant degree from East Carolina University in December of 2014. She spent four wonderful years here on the North Carolina coast completing her undergraduate degree in Biology at UNCW, and she is thrilled to return to this beautiful area to serve the patients at Cape Fear Arthritis Care. Cara has always been passionate about rheumatology patients, as she was diagnosed with juvenile rheumatoid arthritis at a young age, and she desires to use her personal experience in order to relate to and care for her patients in a unique way. In her free time, she loves to spend time with family, friends, and her Australian shepherd puppy. She also enjoys playing volleyball and basketball, going to the beach, and travelling to places where the weather is always warm. 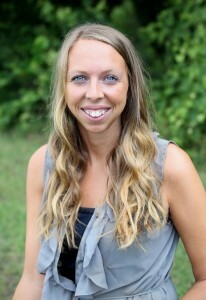 Dr. McClanahan received her Bachelor of Science in Kinesiology with a concentration in Exercise Science from Liberty University in 2010. She received her Doctor of Physical Therapy degree from Lynchburg College in 2013. Her areas of interest include general rheumatologic and orthopedic conditions, fall risk and gait and balance, as well as sports medicine rehabilitation. She also has worked patients with post-concussion symptoms and worked with Liberty University Division 1 Athletics and Club Sports as a part of their Sports Medicine Team. She enjoys home design, DIY, and crafting in her free time along with spending time with her husband, Daniel and son, Owen.